Billings, Mont. – R-CALF USA and 80 other organizations have endorsed S.3404, The Food and Agribusiness Merger Moratorium and Antitrust Review Act of 2018 (the Act), introduced today in Congress by Senator Cory Booker (D-NJ). The Act would place a moratorium on certain mergers and acquisition of large agribusinesses, including meatpackers, and establish a commission to strengthen antitrust enforcement in farm and food sectors and make recommendations on ways to improve merger enforcement. Over the weekend, R-CALF USA members attending the group’s 19th annual convention passed a proposed resolution addressing the ongoing trend marked by fewer but increasingly larger meatpackers in the already highly concentrated U.S. cattle market. The resolution calls on Congress to enact an immediate moratorium on mergers and acquisitions of dominant market participants in agricultural markets until the U.S. Department of Justice becomes more proactive in enforcing U.S. antitrust laws. Another proposed resolution addresses the trend toward more foreign ownership of critical U.S. meatpacking and processing facilities. It likewise calls for a moratorium on calling on any future foreign acquisitions of food production or processing facilities in the United States. Both proposed resolutions will be voted on by the group’s entire voting membership through a mail-out ballot. R-CALF USA has long opposed the ongoing consolidation, concentration and foreign ownership of marketing channels in the U.S. cattle industry. 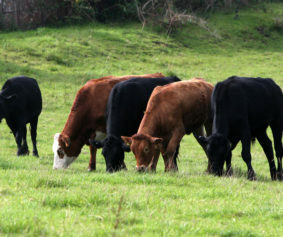 In 2008, the group successfully encouraged 17 state attorneys general and the Justice Department to block the merger between Brazilian-owned JBS and the nation’s fourth largest meatpacker, National Beef Packing Company (National Beef). 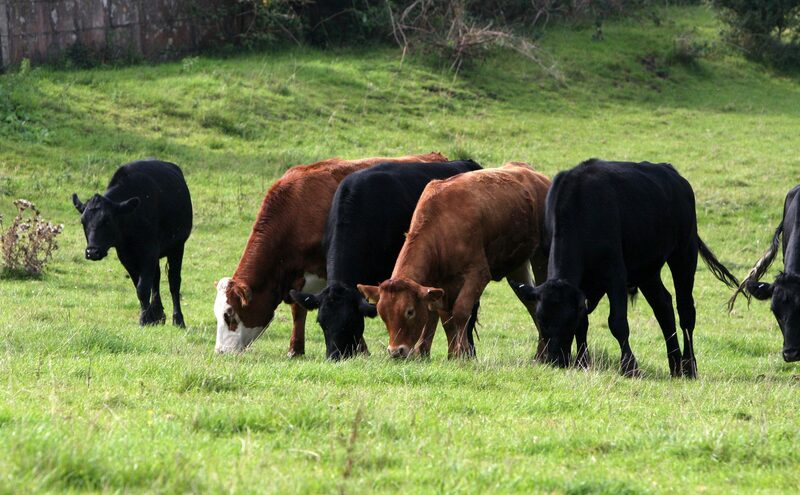 More recently, a controlling interest in National Beef was sold to another Brazilian firm, Marfrig and neither the Justice Department nor the Committee on Foreign Investment in the United States (CFIUS) would interfere with the acquisition. “Our members have long believed that the ongoing trend of mega-mergers and acquisitions by foreign entities is severely reducing competition and jeopardizing our nation’s food security and food safety,” said R-CALF USA CEO Bill Bullard. “These are just a sample of the 23 findings contained in the Act that demonstrate that fundamental reforms must be made to protect U.S. cattle producers and U.S. consumers from being exploited by firms that are eliminating competition in our markets,” concluded Bullard.